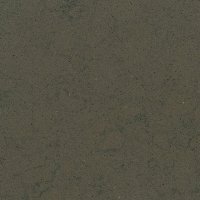 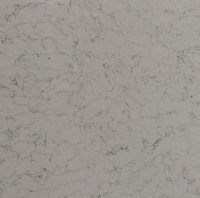  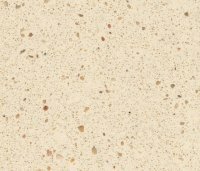 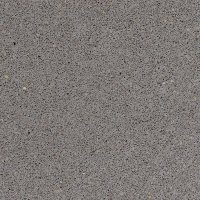 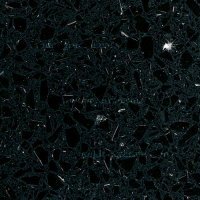 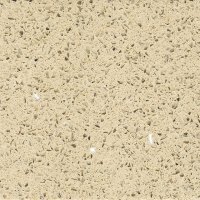 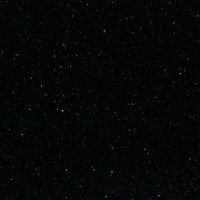 Suprastone is a natural quartz surface developed and created to decorate your kitchen in a range of attractive quartz colours and textures. 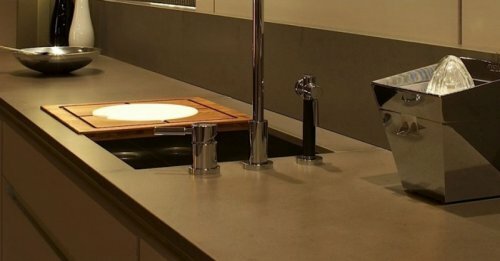 From the most modern designs to the most traditional, any idea can be brought to life. 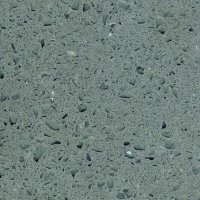 Suprastone is a low porous surface and therefore highly resistant to everyday domestic stains. 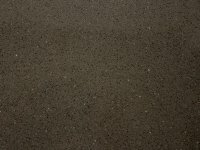 Dexton is available several different thickness and different edge profiles.